Back on the market after contract fell through! 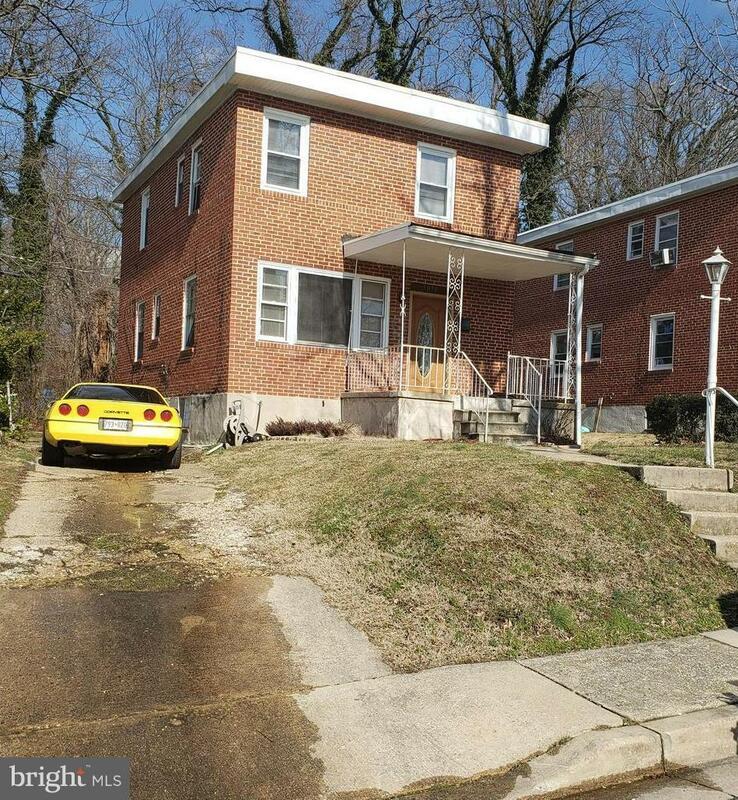 Why Rent when you can Own this great Detached Colonial Home w/3 Bedrooms & 1.5 Baths perfect for First Time Home Buyers in Forest Park. Located minutes from Forest Park Golf Course. 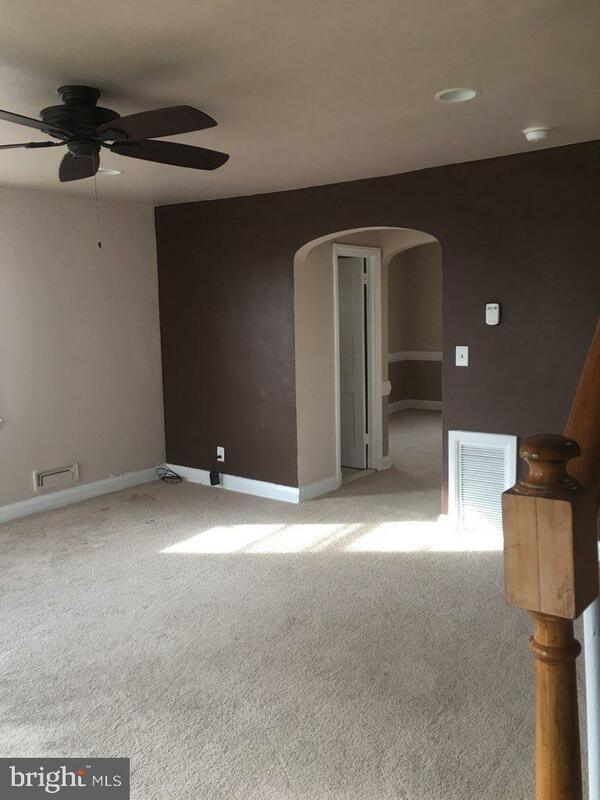 MAIN LEVEL: Living Room w/carpet & ceiling fan; Separate Dining Room w/carpet & chair rail; Kitchen w/frig, stove, range-hood, dishwasher and tile floor; and 1/2 Bath w/tile. 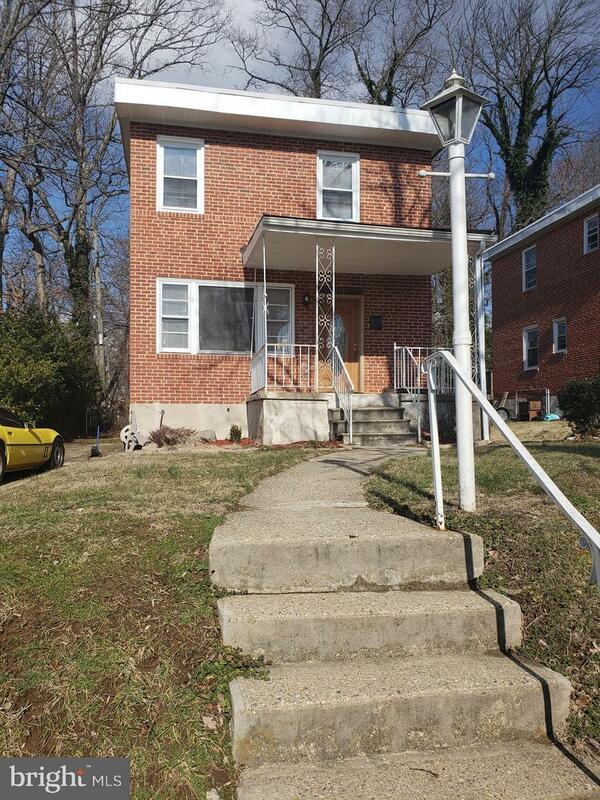 UPPER LEVEL: 3 Bedrooms (main w/hardwood floors, others w/carpet), 1 Full Bath (tile). LOWER LEVEL: Unfinished Basement w/front loading washer and dryer. 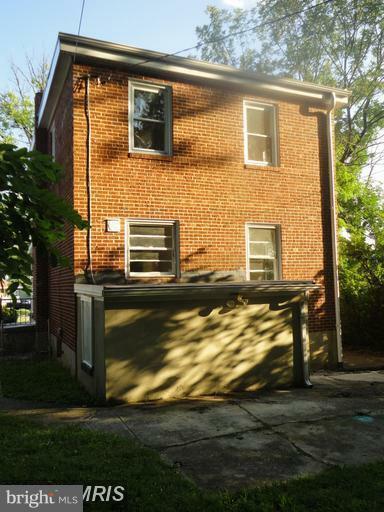 Exterior: all brick, concrete driveway, detached garage & back yard. 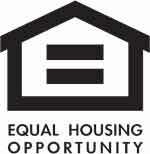 Down Payment Assistance (DPA) programs available for Qualified Buyers through multiple grant sources (such as Live Near Your Work, City Block Grant, D-SELP, etc. )!